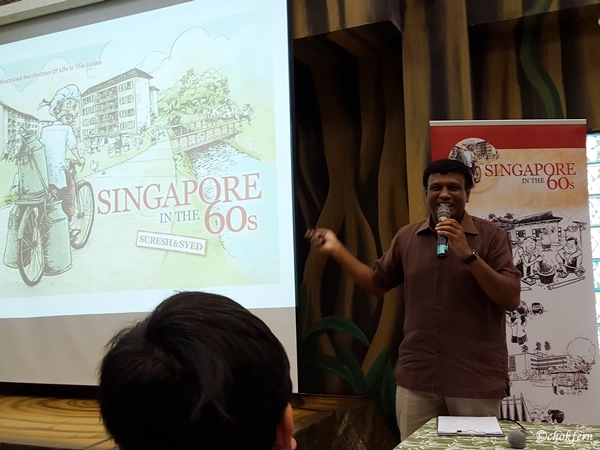 When the (late) 70s learnt more about the 60s, the feeling of nostalgic just sink in deeper. 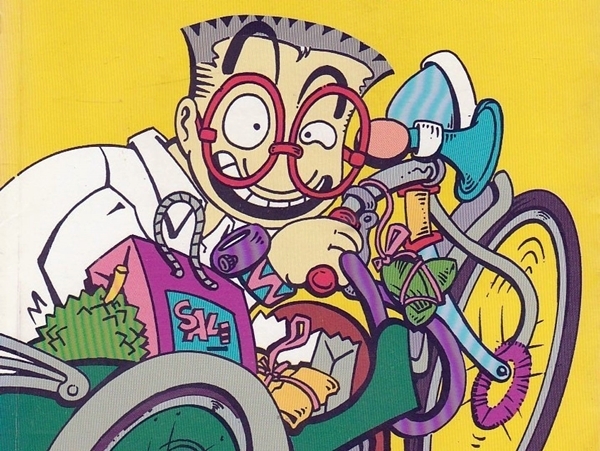 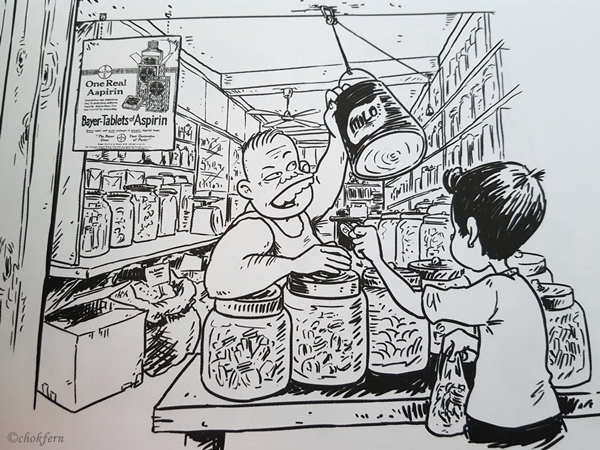 Other than Mr Kiasu, Mr James Suresh is also the co-creator of other famous comics creation – Kopi tiam, On A Street in Singapore, When I was in uniform. 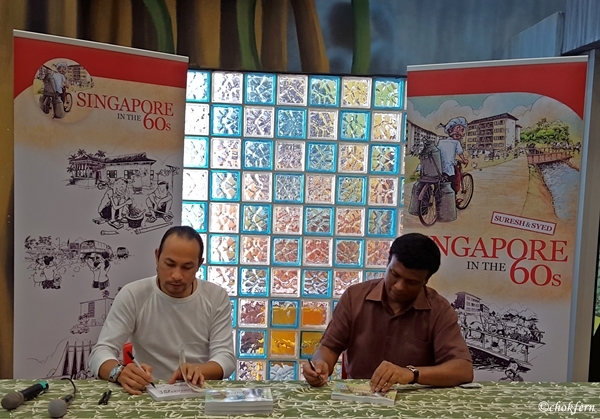 On A Street in Singapore was also recently listed on the Sunday Times Best Sellers list for 5 weeks and was awarded 2nd prize in the Reader’s choice aware organised by Popular Bookstore! 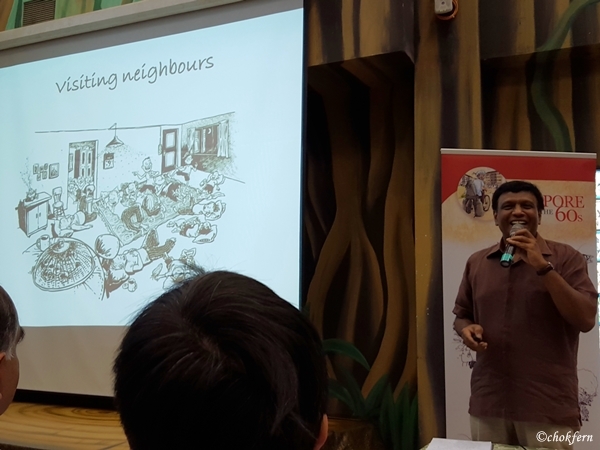 The Book launch event is held in Queenstown Primary School – the Primary school which Mr James Suresh have attended when he was young. 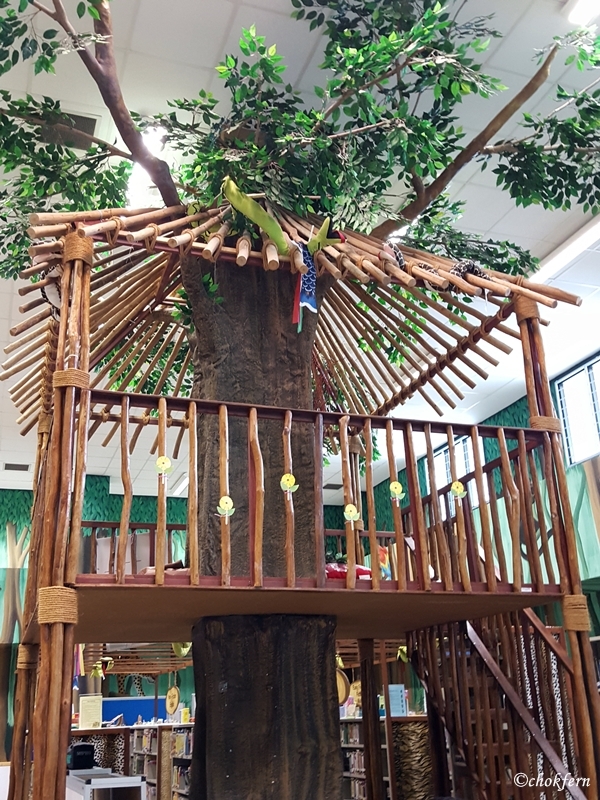 🙂 I think it bring a special meaning of launching the book at this location. 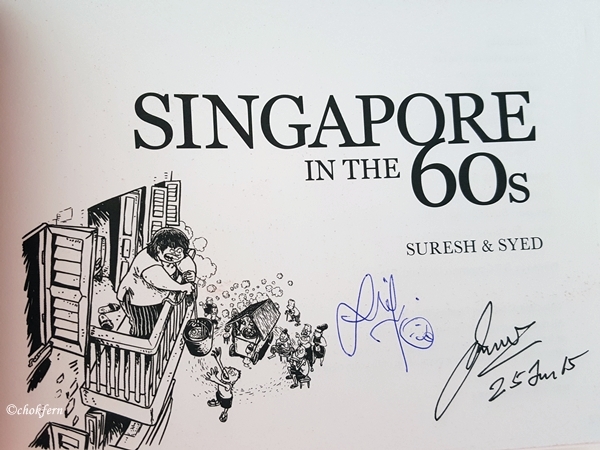 Mr James Suresh begins by share some of his creations and also showing his humbleness through crediting all those who contribute to the books – including his family for being understanding towards him, as he spent a lot of family times on this book instead of them. 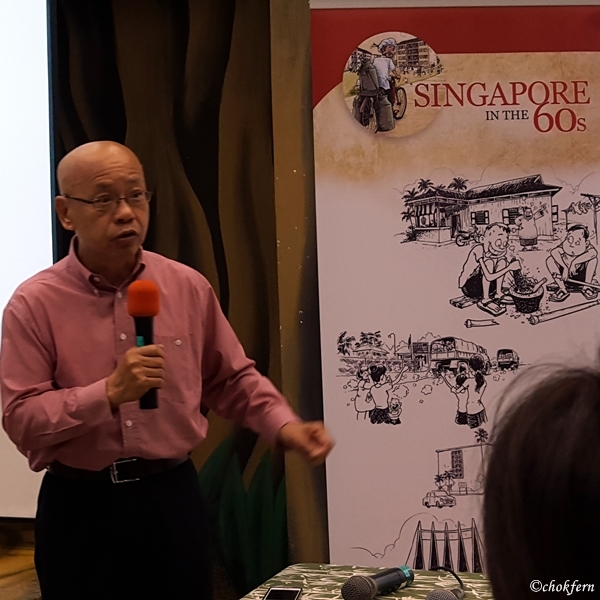 After his sharing session, Dr Chia Shi-Lu, MP of Tanjong Pagar, Dr William Wan, General Secretary of Singapore Kindness Movement,and Brian Richmond, the veteran deejay, also come up to share their thoughts and memories of the 60s with us. 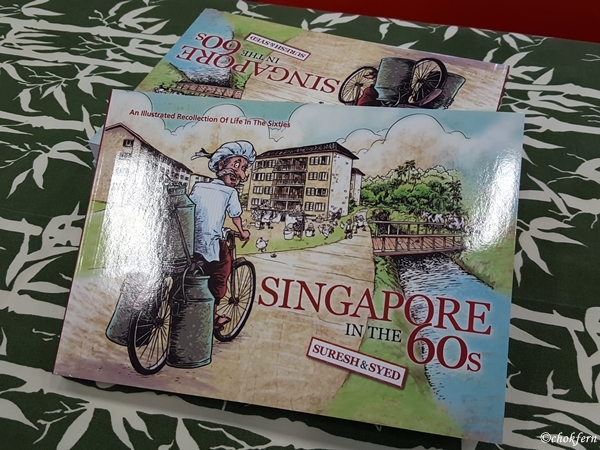 Contest time: 50 copies of “SINGAPORE IN THE 60s” up for grabs! 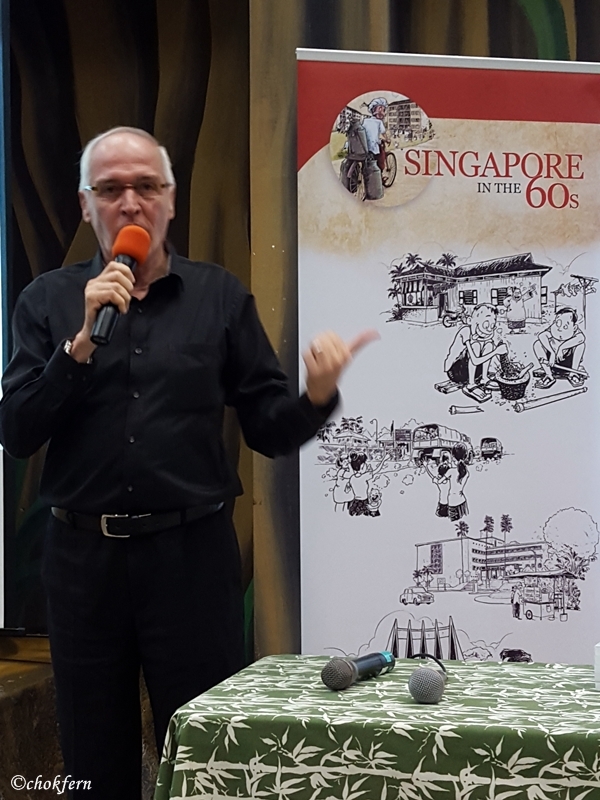 Although 5,000 copies of “SINGAPORE IN THE 60s” were printed, 4,500 of them will be donated to school libraries and are not available sales in public. 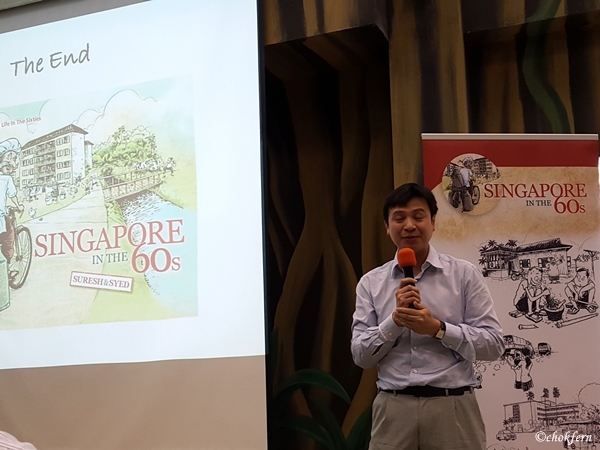 Noting that there might be a lot of us who would love to have this SG50 version of the book (public circulation of the book will be expected earliest next year), 50 will be up for grabs through this online competition! 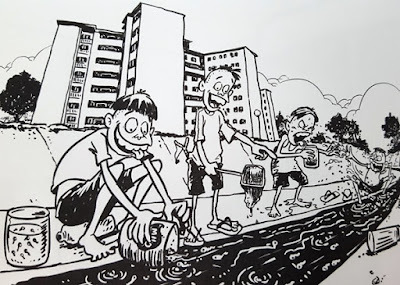 Comment one thing you love about Singapore. Contest ends on 9th August 2015. 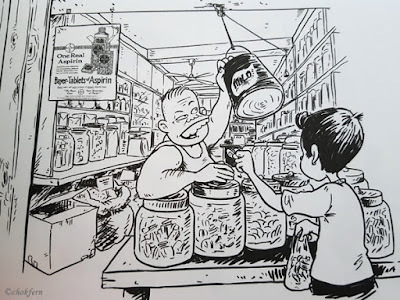 50 Winners will be notified on 10th August 2015.